 Power to Change Ministries received an ‘A’ rating in Fundraising Efficiency from MoneySense in their 2017 Charity Grades due to our 8% spending on fundraising. In an effort to commit as much of donor funds as possible to ministry programs, we keep our administration costs under 3%. The following information is taken from our audited financial statements, which are available upon request. *Consolidated funds including the Global Aid Network (GAiN), the humanitarian partner of P2C. As a member of Canadian Council of Christian Charities we adhere to their Standards of Integrity and Accountability.